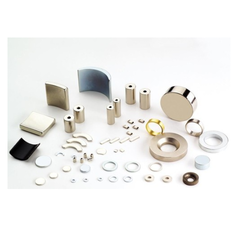 Being a customer oriented organization, we are deeply engaged in offering a wide array of Round Neodymium Disc Magnets. 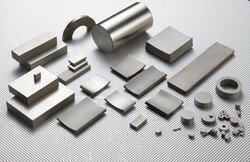 - Bore Well Magnets is a cylindrical magnet having a hook on one side and magnetic power on the other side. - It is capable of lifting from 10 kg. to 500 kg. - Depending upon the size of the magnets. - It is available from 50 mm dia to 150 mm dia and in different lengths.